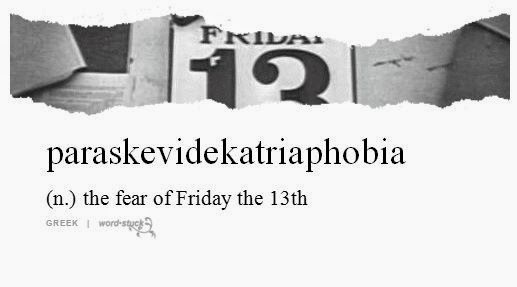 No need to fear today. The first Friday the 13th of the year is National Blame Someone Else Day. No matter what goes wrong today. Act like a politician and blame the other guy..
Men's Fitness recently published their annual survey of America's Fittest and Fattest Cities. What makes Portland number one? Well for one thing 86% of the population gets regular exercise. 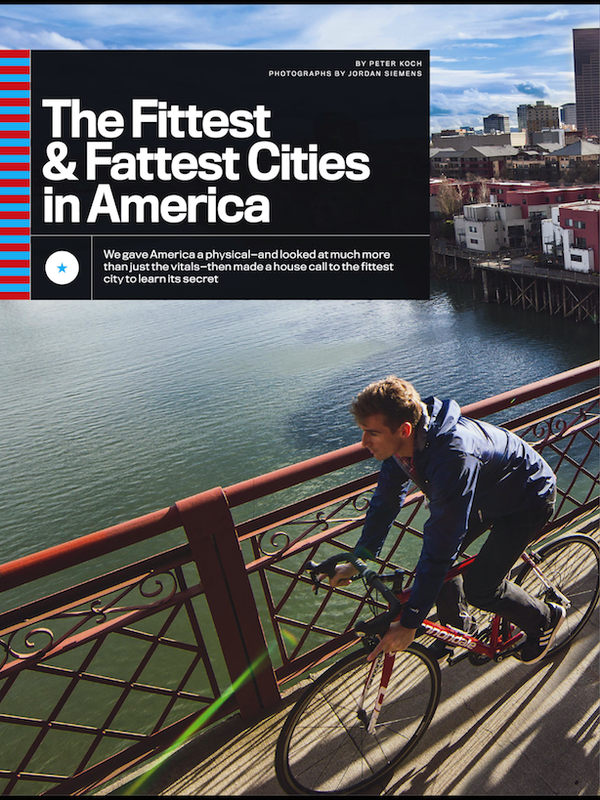 Nike is headquartered here and it is the nation's most active city. Regardless of the weather people get out and exercise. Portlanders boast that "There's no such thing as bad weather, just bad rain gear". But people don't just run and hike in Portland. 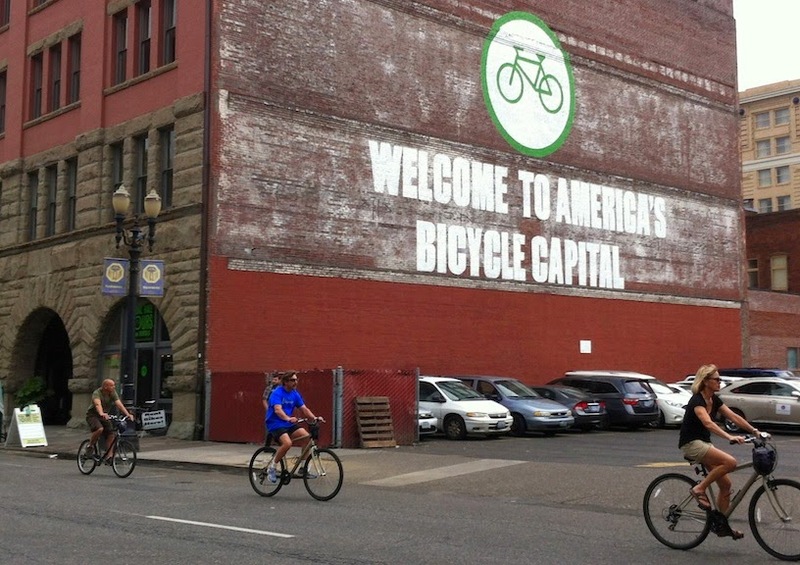 It is also America's Bike Capital. The city has trails throughout and local government has made a point of making it easy to use your bike for your commute or just for fun. Having fun is what it is all about in Portland. While other cities have a gym culture and are body obsessed, the high participation in Portland seems to be about attitude. Everyone (regardless of how they look) seem to be comfortable participating. Evidence of this can be seen in how popular Cyclecross is there. Everyone is welcome. 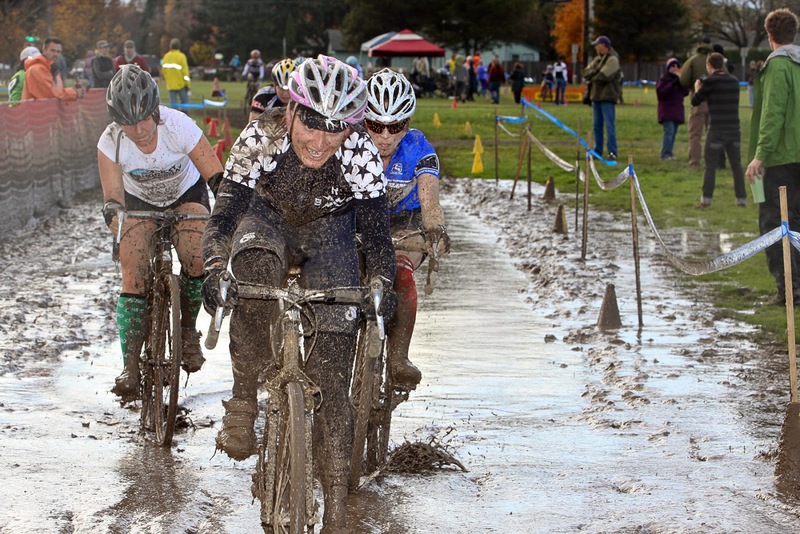 The fastest-growing bike-racing competition in the U.S., racers crash and splash, get muddy and come out smiling. It's a hard sport, but also a super fun sport. 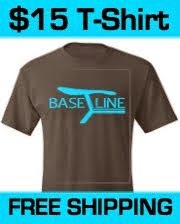 For people of all ages and fitness levels. What about your level of fitness? 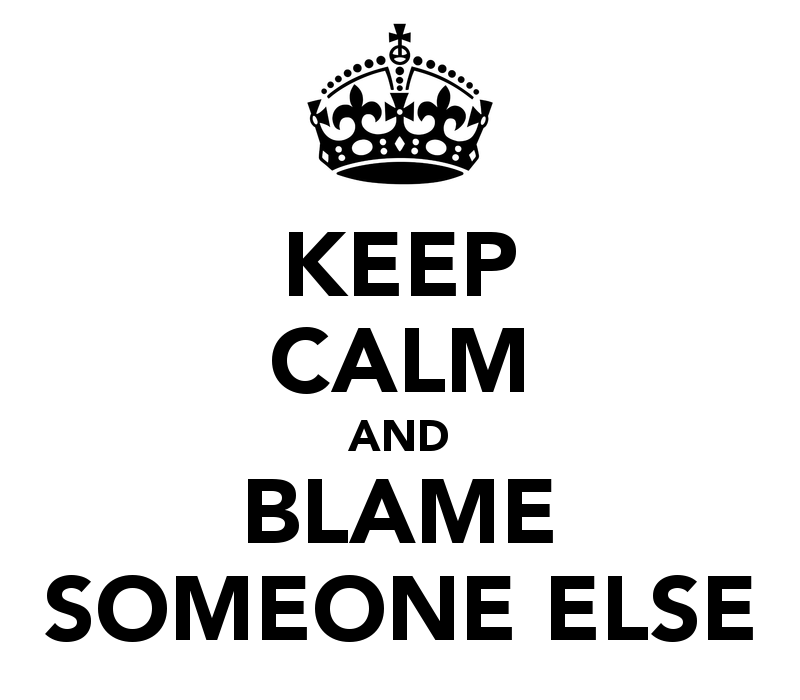 Today go ahead and blame someone else. Tomorrow though you better face the reality. It has been said that the secret to success is knowing who to blame. That may work in some workplaces, but when it comes to your health you know where the blame or credit lies. You know that the only one responsible for your level of fitness is yourself. 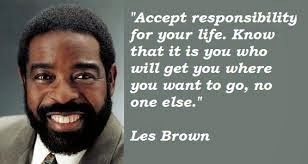 Rather than finding a scapegoat or an excuse, put down that soda, get off that couch, and start moving.